This top is so simple yet lavish. 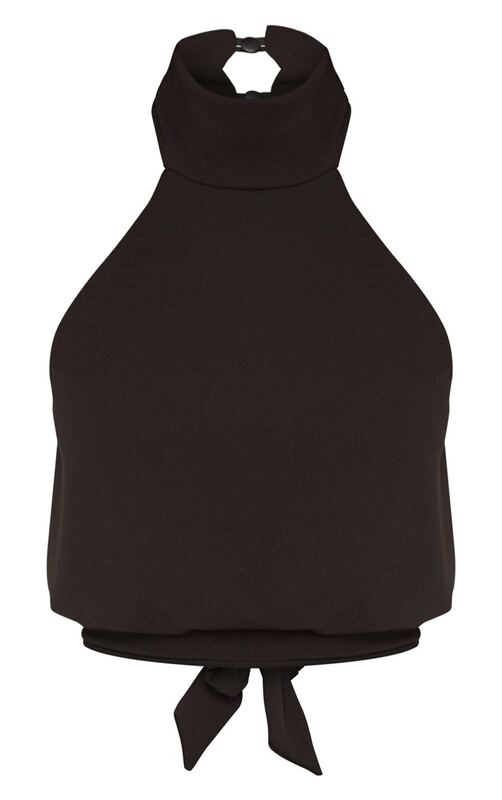 Featuring a halterneck backless design in black, what's not to love? Wear this with gold strap heels and black flares for a boujee 70's vibe.